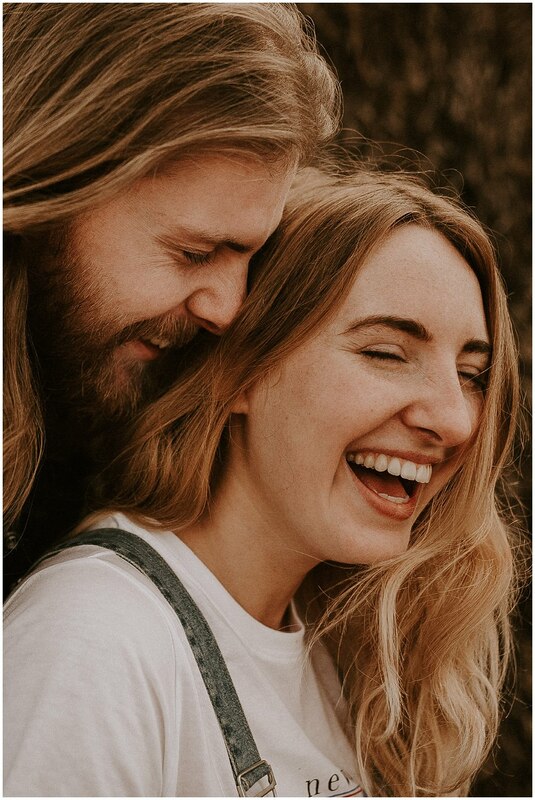 The minute I met these two we instantly clicked, I could just tell they were my kinda’ people and our senses of humour matched identically. 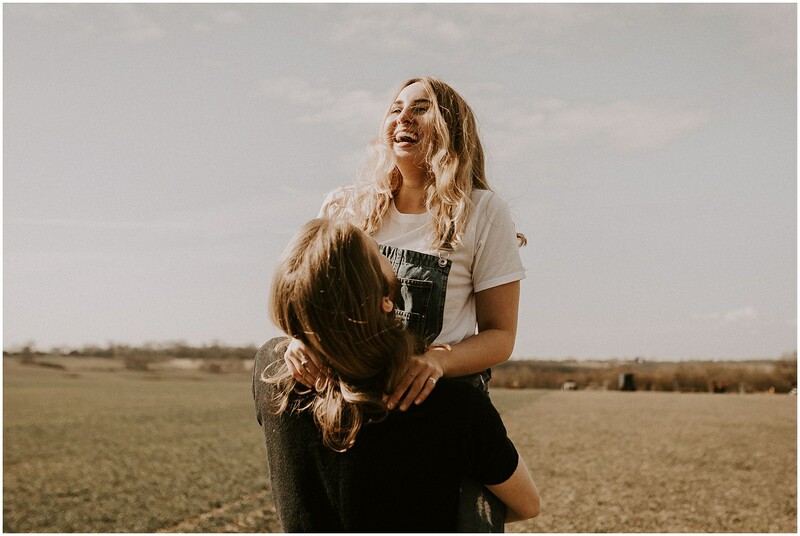 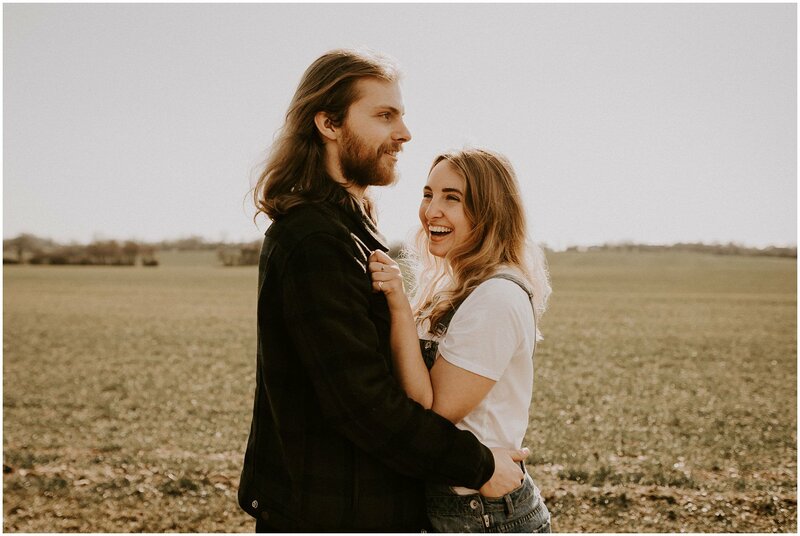 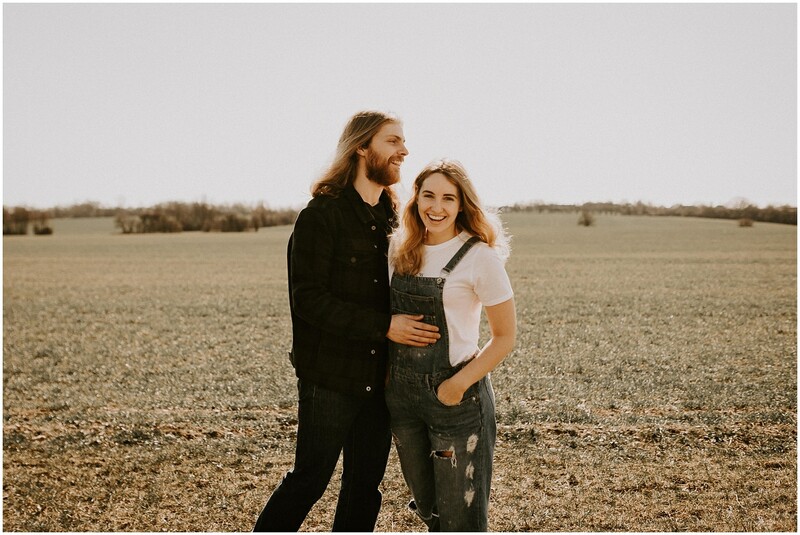 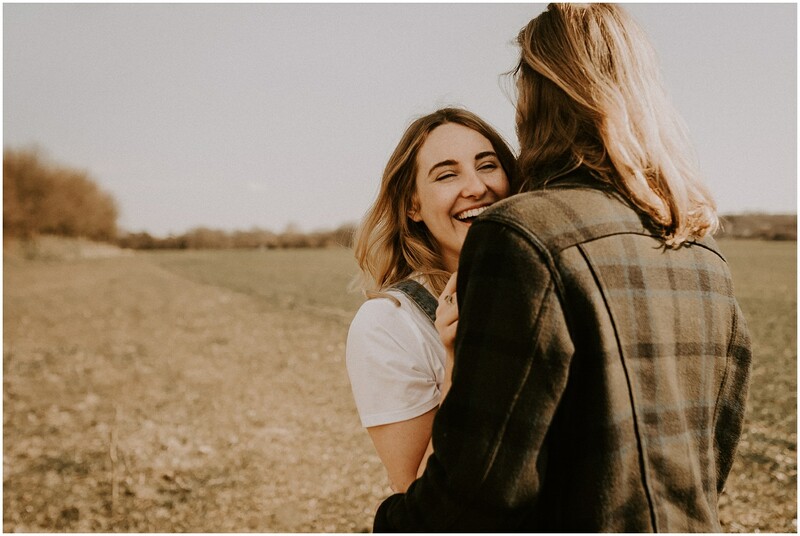 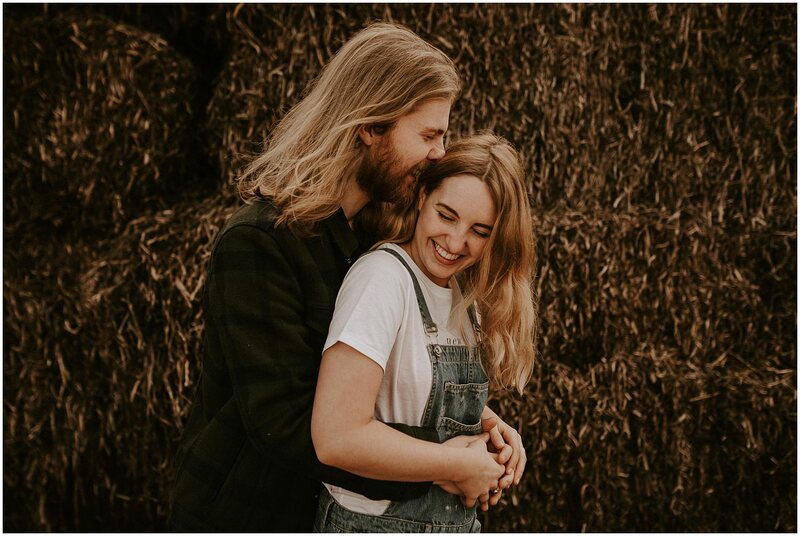 We had absolute non-stop giggles throughout the whole of this couples photoshoot and it was just so much fun, I want to do it all over again! 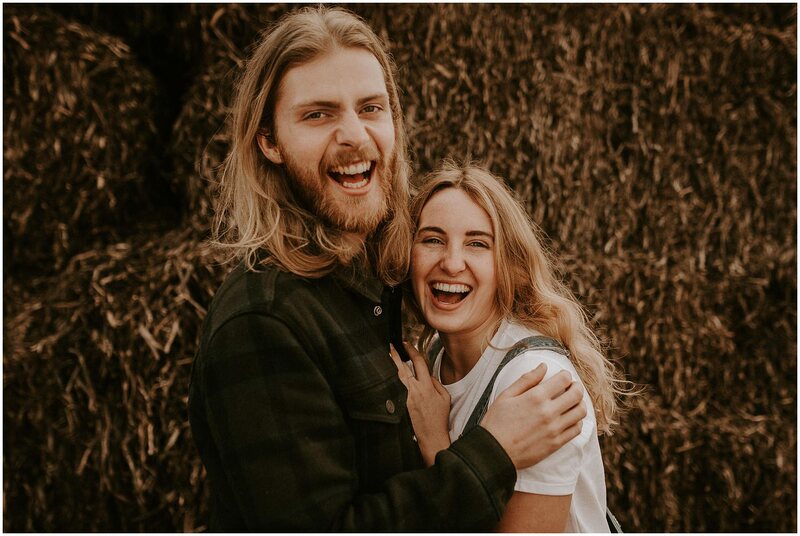 Luke + Tyler call themselves ‘Two Bohemians‘ and tell tales of their epic adventures all over the globe on their Instagram and blog… you know, the type of account you get stupidly jealous over and make you want to hop on a plane immediately! 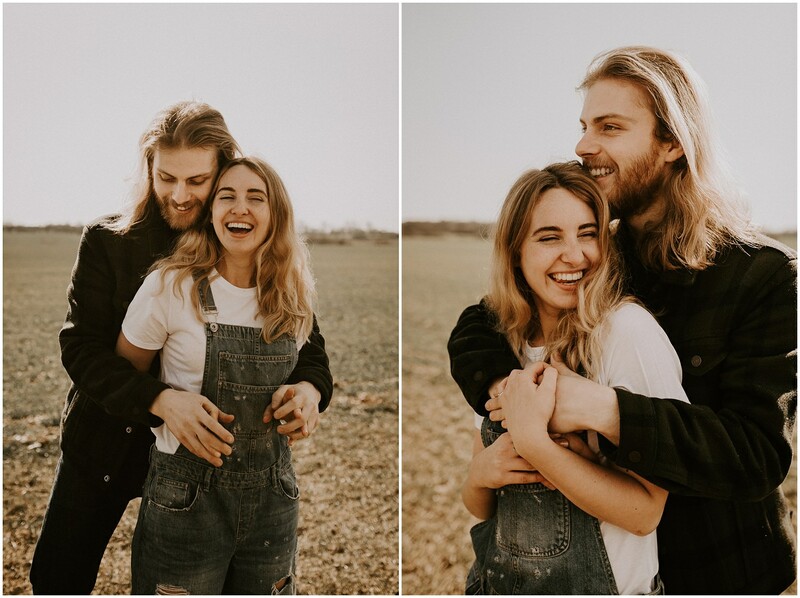 They’re so amazing together and I just couldn’t get over how infectious Tyler’s smile was, looking through these photos every single one just makes me smile because you can literally feel her happiness though them! 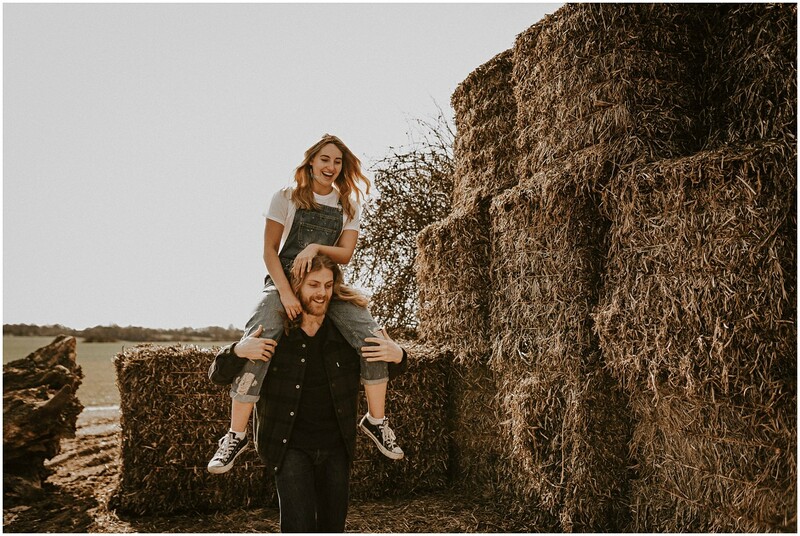 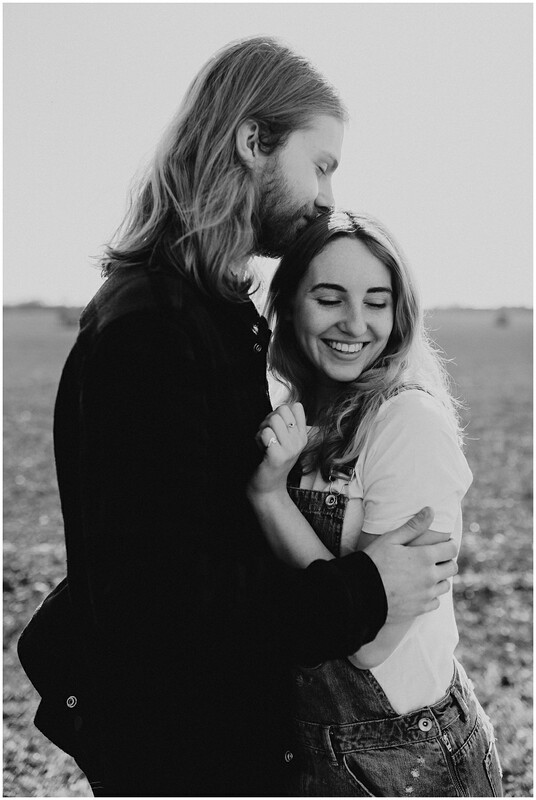 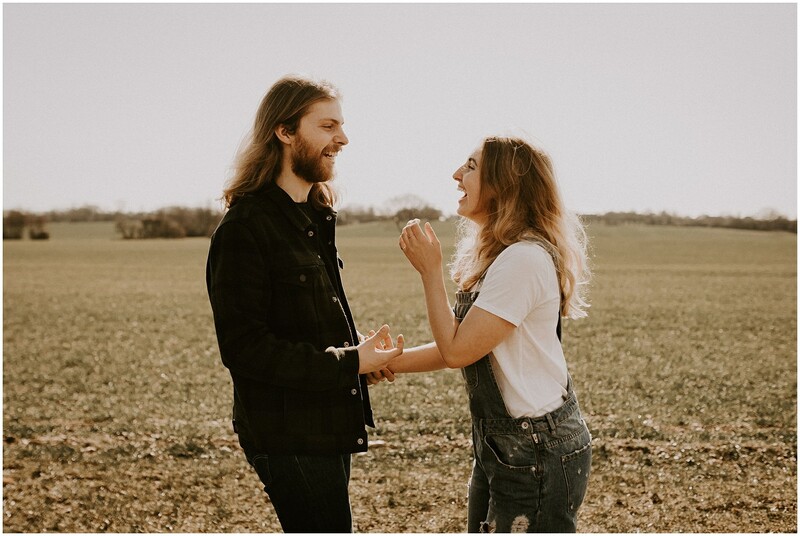 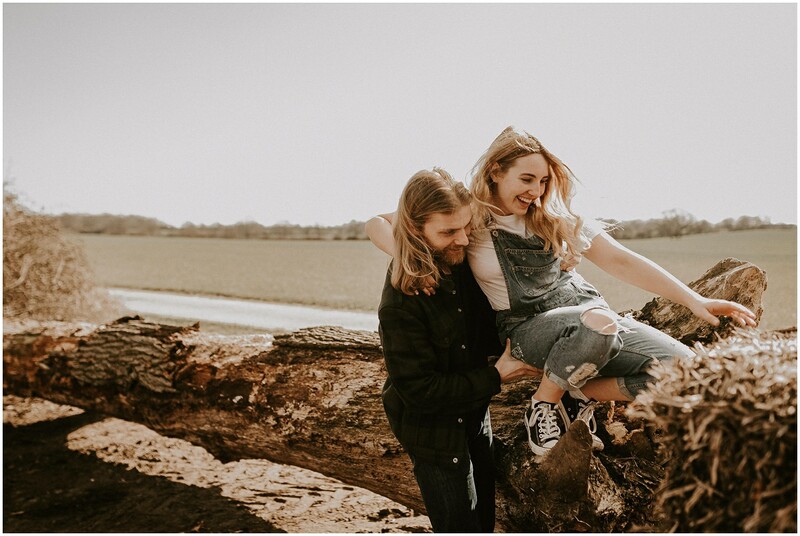 This Essex couples photoshoot was at one of my favourite Essex wedding venues, The Barns at Lodge Farm and the ideal place for an outdoor or barn, boho-style wedding in the Essex area. 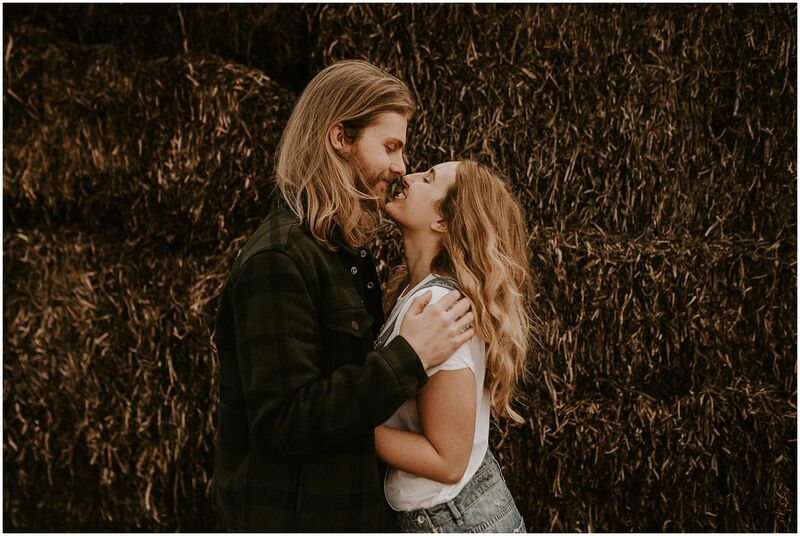 Luke and Tyler’s chilled style matched our surroundings perfectly and it was totally the perfect spot! 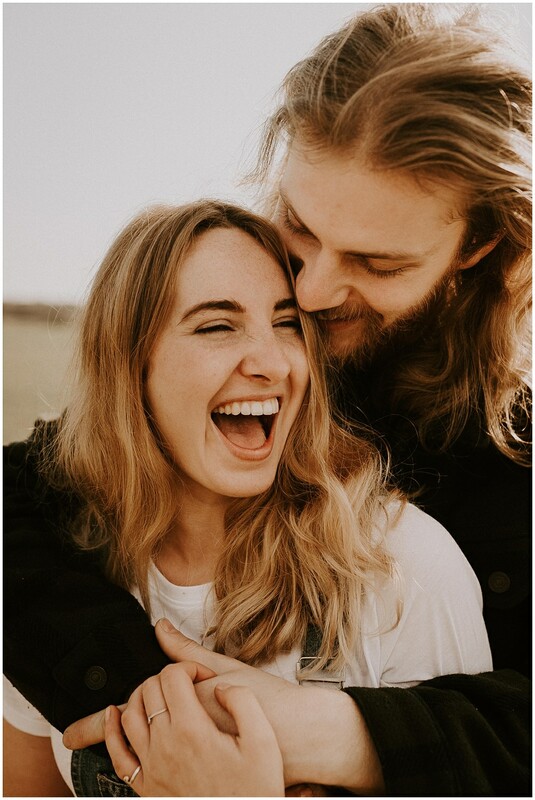 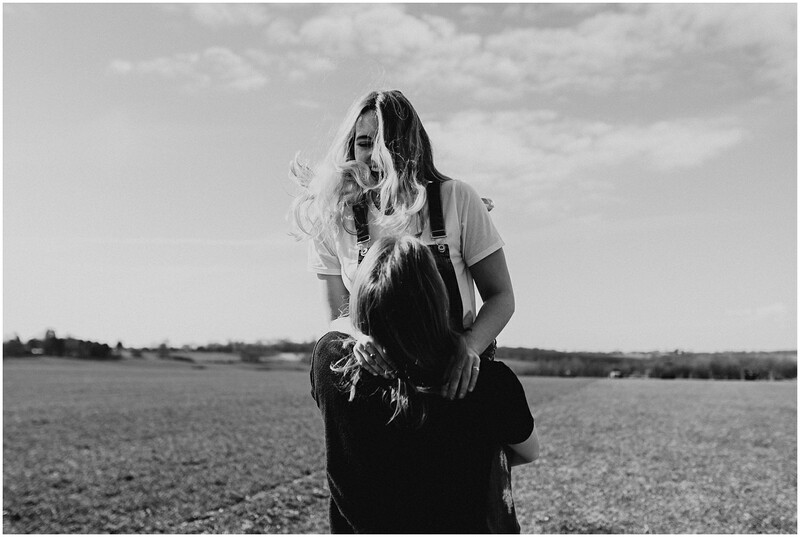 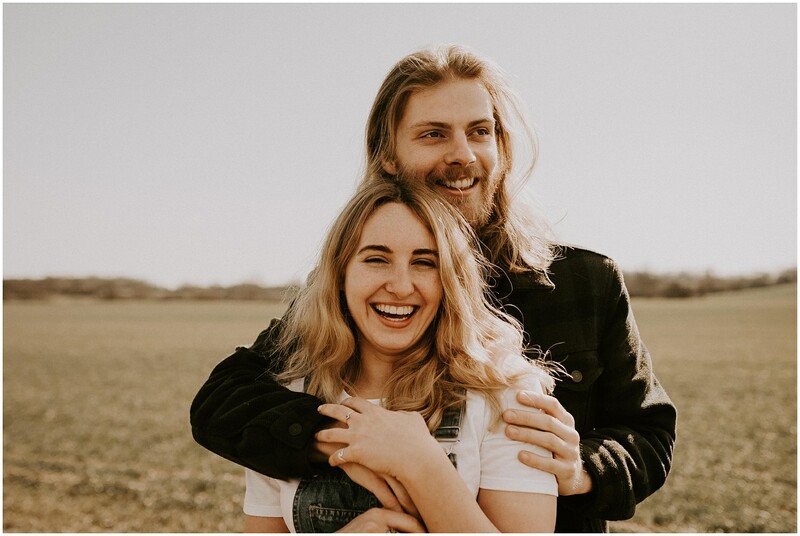 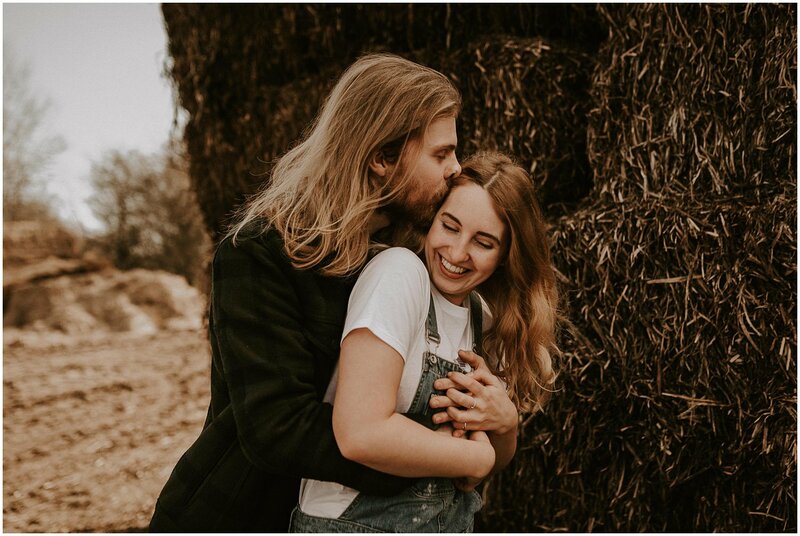 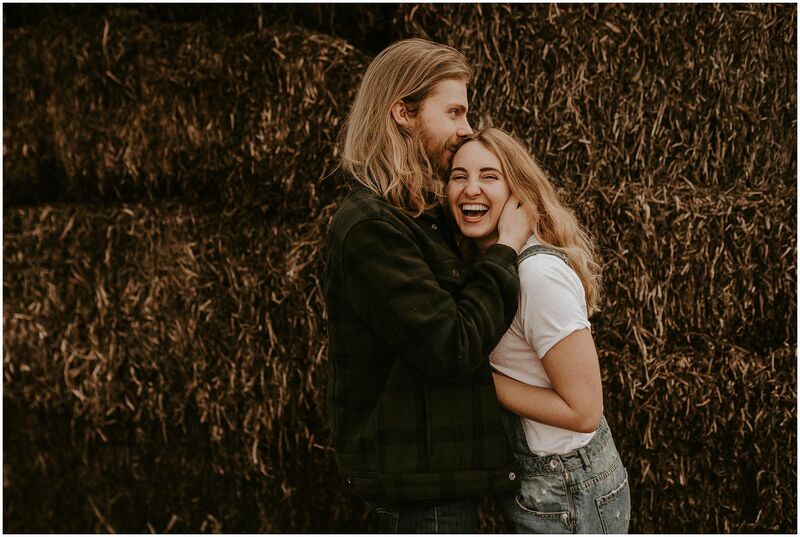 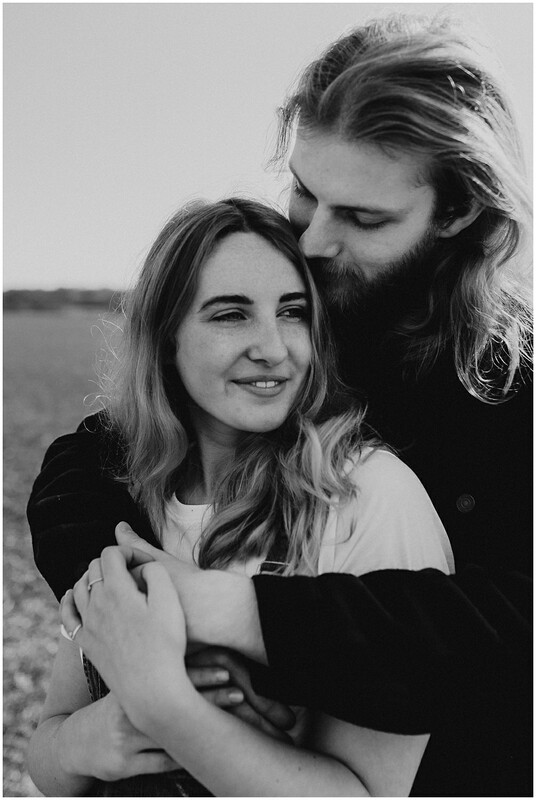 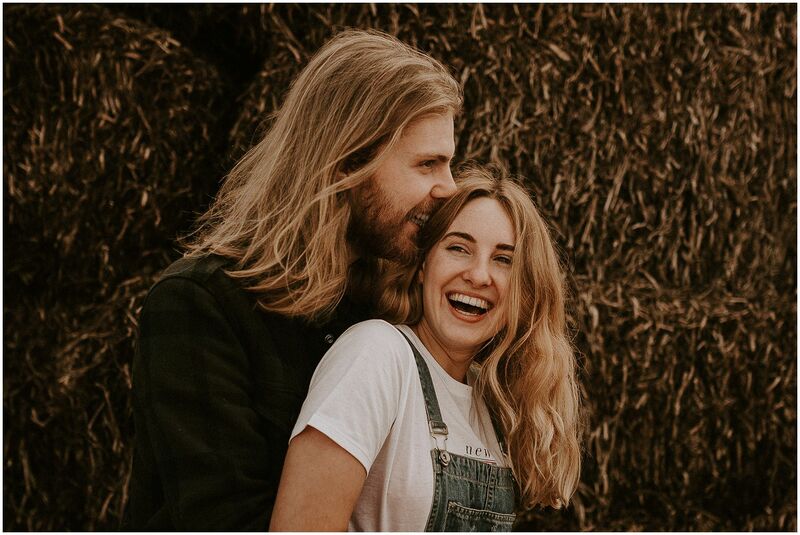 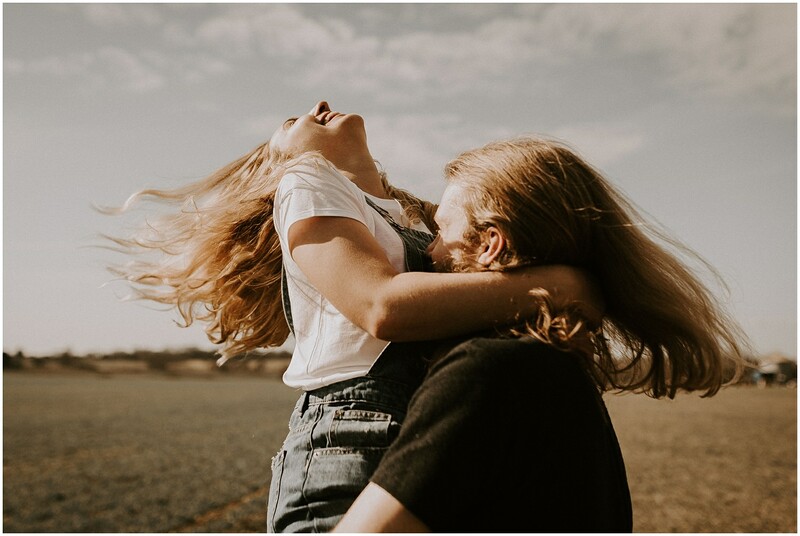 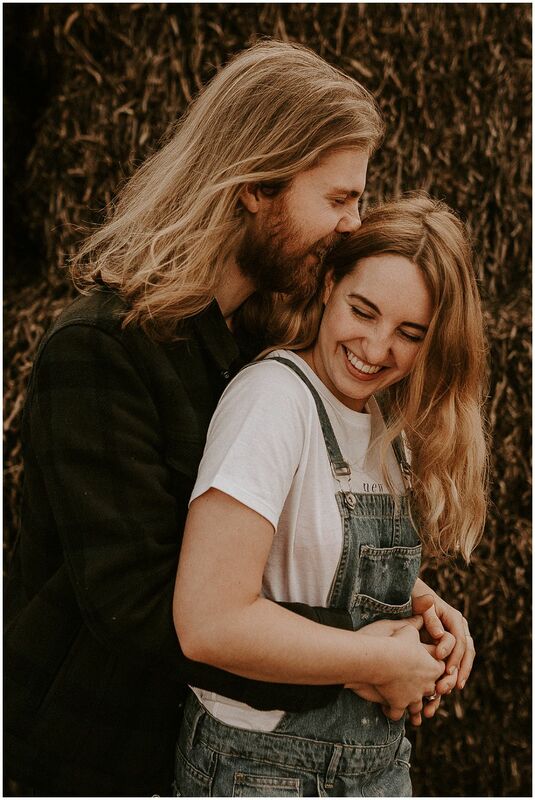 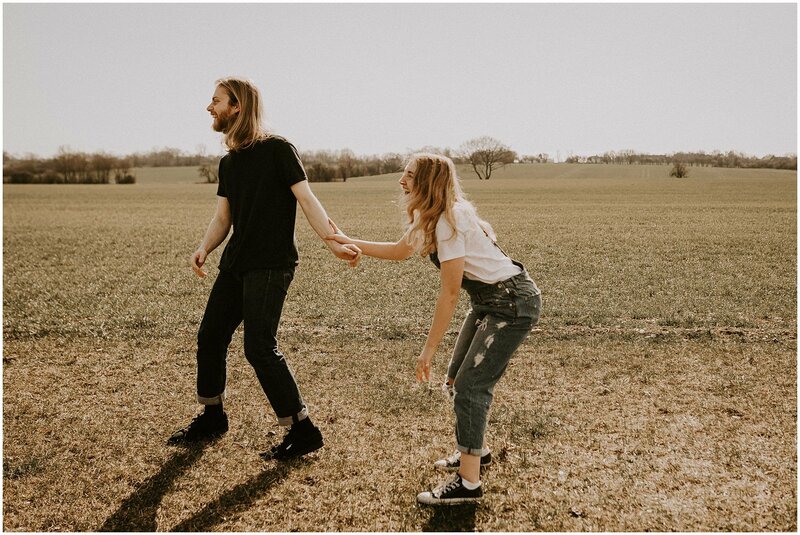 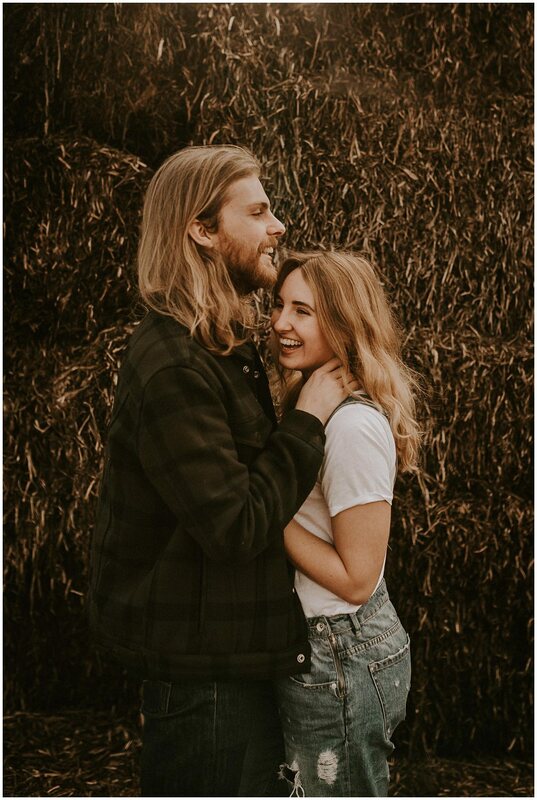 If you’d like to book a couples photoshoot or a pre-wedding photoshoot then feel free to send me a message, we’re gonna’ have the best time and you’re gonna’ have some beaut photos!